A collection of Ghost Stories. All in some way related to Cyprus, they are linked by sections in bold that add up to a story in their own right in the end, as the stories themselves become progressively more sinister. 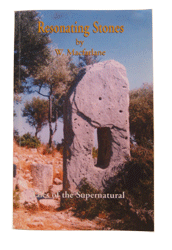 The ‘authentic’ supernatural in Cyprus, inspired by Resonating Stones. 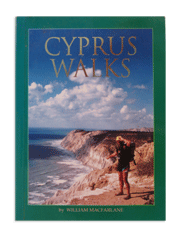 Set on the Isle of Aphrodites, this book is a light hearted look at some aspects of Cyprus legends, stories and customs. “Faction’ about a family of outlaws whose exploits became legendary. 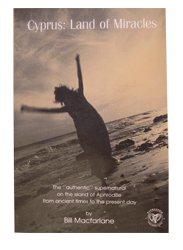 All the main events are authentic, but the details and the characters of the protagonists are fiction aimed at consistency with the recorded history. 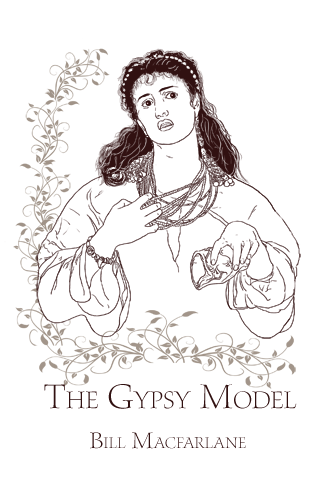 Faction based on a Gypsy Girl who modelled for the Pre-Raphaelite painters. 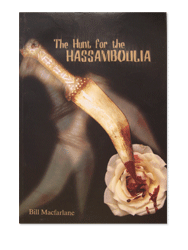 Like the Hunt for the Hassamboulia, this story unrolls in a kind of parallel universe inhabited by the alter-egos of well-known people (artists painters and poets) of the 19C.